Nintendo’s hybrid gaming-console, the Nintendo Switch has received a lot of love from fans and critics worldwide, and has quickly become one of the best selling consoles of all time. Thanks to this popularity, a large number of game studios are bringing their titles to the Switch, hoping to sell more copies of their games and further their player-base. The latest game to be added to the list of games coming (or already there) for the Nintendo Switch is none other than Resident Evil 7. This was confirmed by Capcom in a statement that said a ‘cloud version’ of the game will be coming out for the Nintendo Switch in Japan on May 24. According to a report by Nintendo Everything, users will be able to play Resident Evil for free for 15 minutes after which they’ll have to shell out ¥2,000 (~$18) to be able to play for another 180 days. The ‘cloud version’ of the game will include the base game, along with additional content like Banned Footage volume 1-2, End of Zoe, and Not a Hero expansions. There’s even a new trailer for the game’s arrival on Nintendo Switch embedded below. 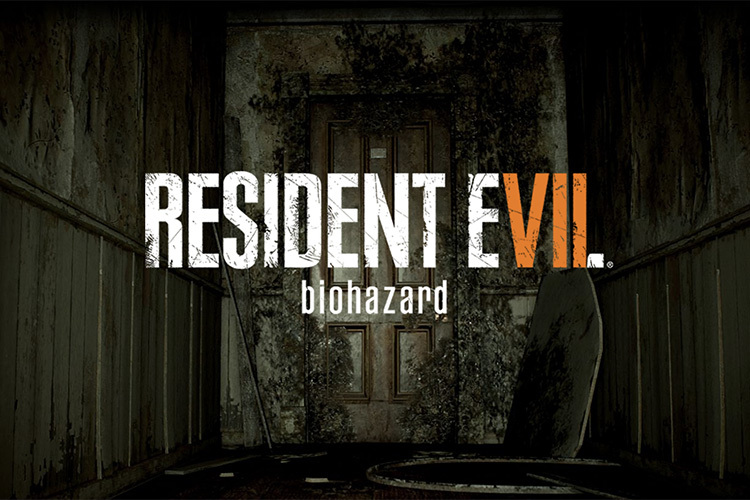 Resident Evil 7 has been a well-received title in the franchise, selling around 5 million copies so far since its launch back in January 2017. While the numbers for Resident Evil 7 aren’t nearly as good as, say, Resident Evil 6 (which sold almost 10 million copies), Capcom must definitely be hoping that the Nintendo Switch launch will help catapult those numbers skywards. As of now, there are no details about the game coming to the Nintendo Switch in other regions, but we may get to learn more at E3.